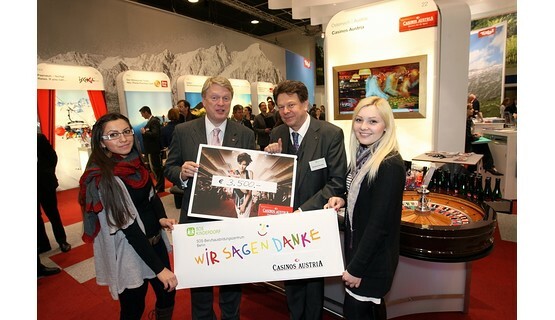 Casinos Austria has been a prominent exhibitor at the ITB for many years. 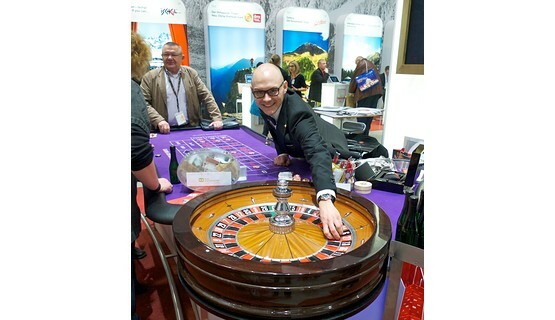 40 years to be precise, with 2012 marking the Austrian gaming group’s 40th year as an exhibitor at the world’s leading travel trade show. 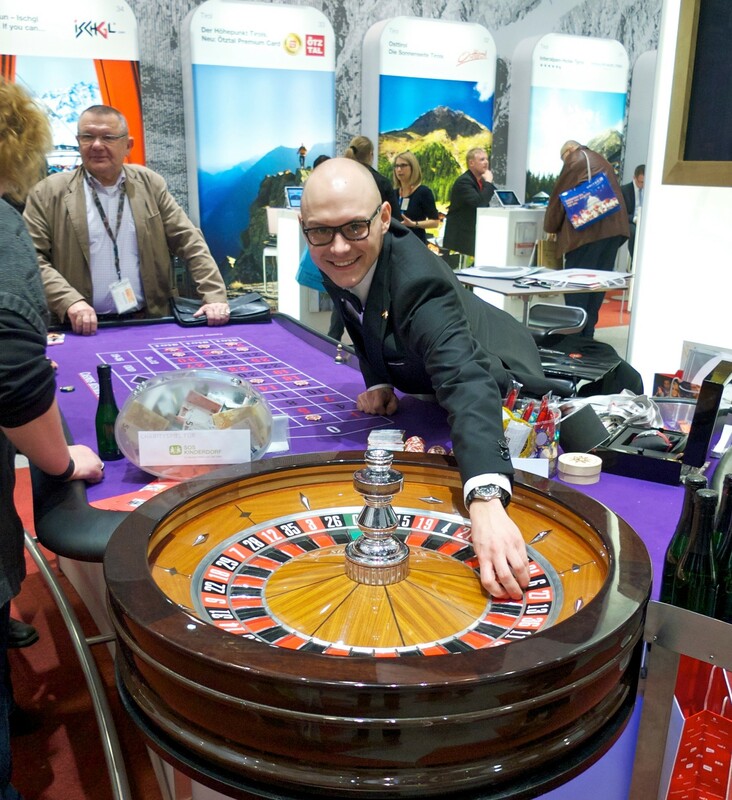 Why an international gaming operator like Casinos Austria would choose to exhibit at a tourism fair is simple: the event not only offers a superb opportunity to present the casino product through the Casinos Austria Charity Roulette table, it is also an ideal place to meet with national and international movers and shakers in the tourism sector, network and establish new contacts. 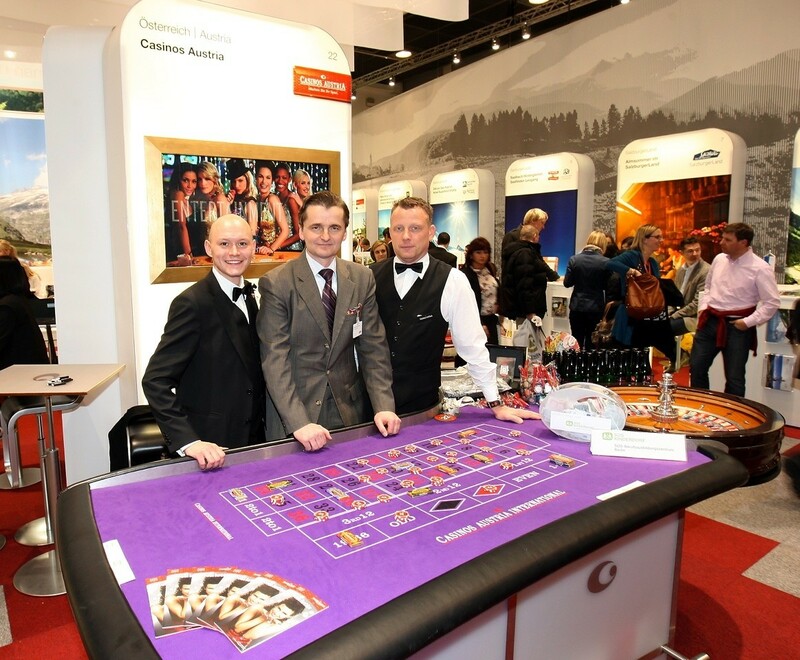 A further key aim is to promote Casinos Austria’s extensive network of casino and gaming venues around the globe and highlight the important contribution these operations make to tourism in their respective regions. 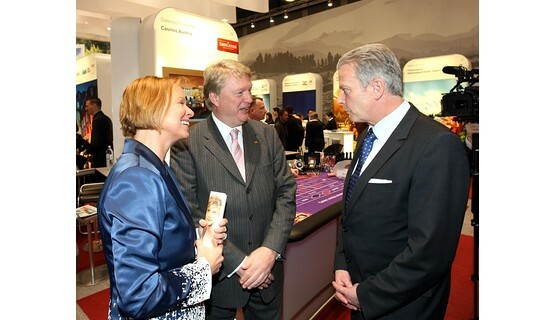 This year’s ITB attracted royalty, several presidents, government ministers, state secretaries, over 100 ambassadors and more than 110,000 trade visitors. 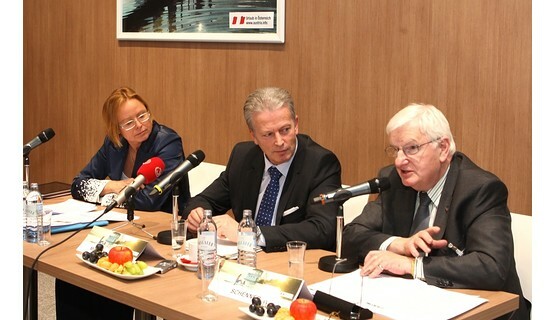 Tourism experts, hotel operators and architects, cruise line managers, airline bosses, restaurant owners, media representatives and economists all met up in Berlin to discuss current trends and, of course, do business. 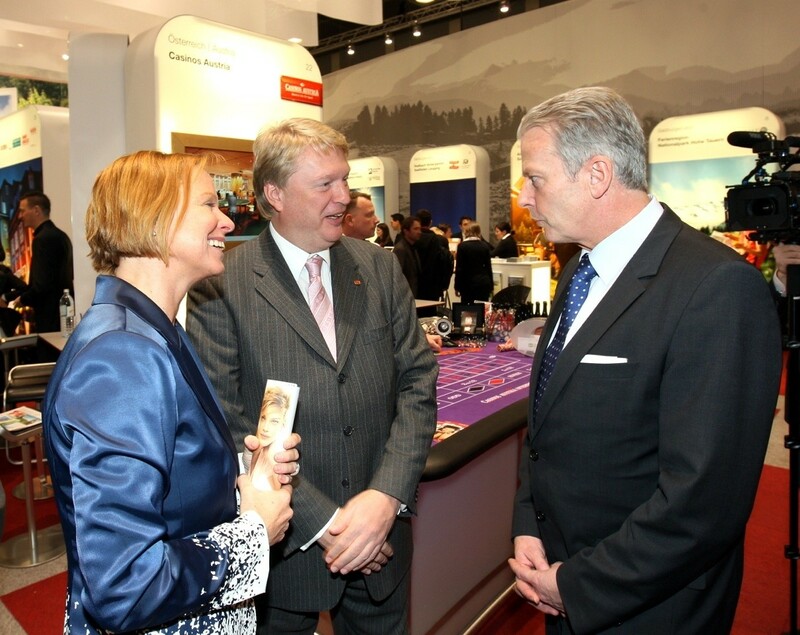 More than 180 countries presented their tourism portfolios and leading tourism operations. 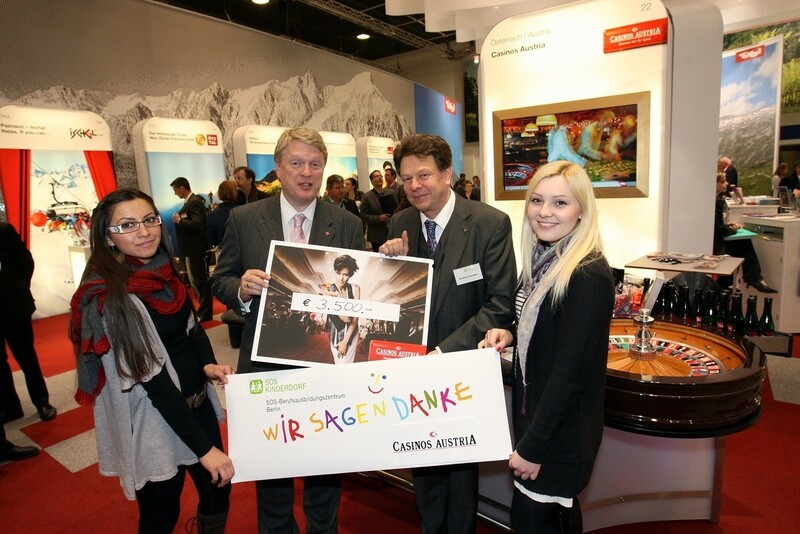 “The ITB offers us an excellent opportunity to present Casinos Austria to a broad audience and demonstrate the key role that casinos play in tourism,” said Casinos Austria Director Dietmar Hoscher, who was attending the show to meet with politicians, business experts and media representatives. 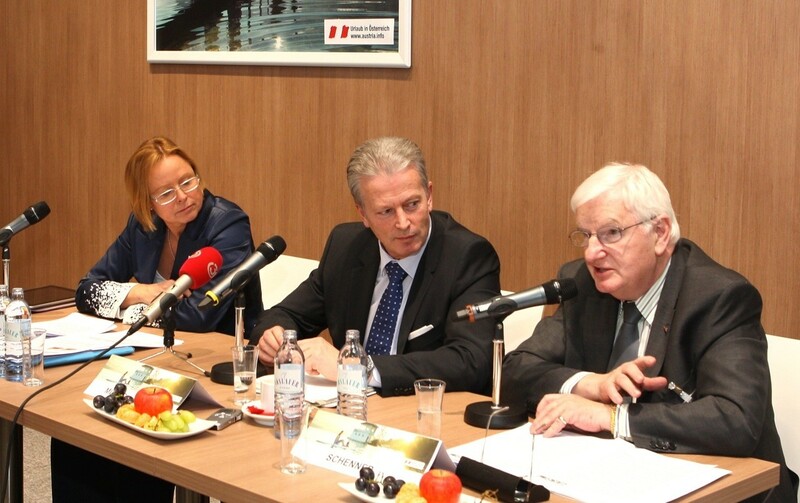 He also took part in the press conference organized by the Austrian National Tourist Office, which coordinates the 100 exhibitors in the Austrian sector at the ITB. With more than 170,000 visitors and well over 10,000 exhibitors from over 180 countries, ITB Berlin is the leading B2B platform for the tourism industry. The associated tourism convention Market Trends & Innovations provides unique opportunities to benefit from the leading think tank in the global tourism industry. All levels of the value added chain are present in Berlin, from tour operators, booking engines, destinations, airlines, and hotels right through to car rental companies and casino operators. 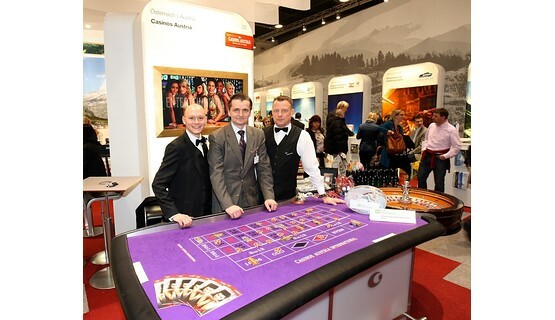 Casinos Austria is proud to be an exhibitor at this leading travel trade event – to present our own special brand of Entertainment Made in Austria.